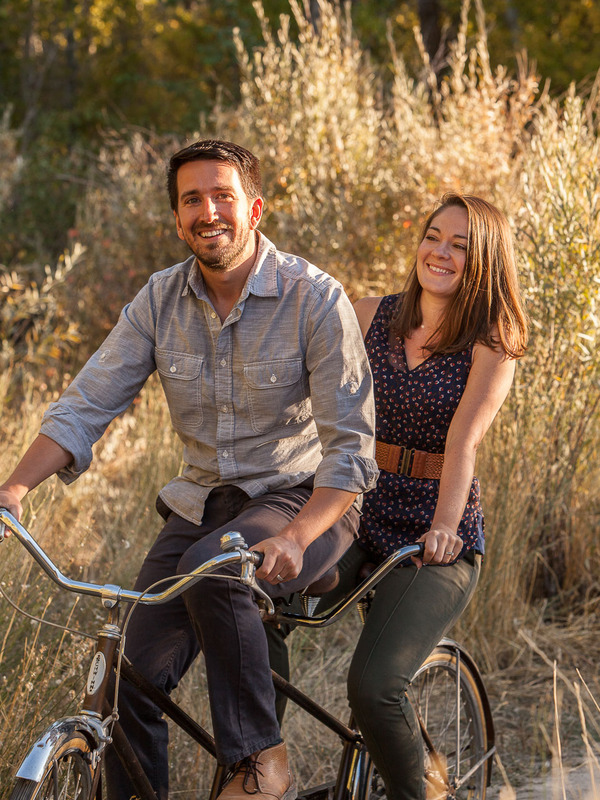 Welcome to Tandem Wedding Films! 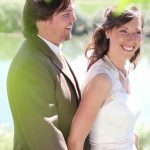 We are a husband and wife wedding videographer team based in Boise, Idaho. We specialize in making handcrafted films that capture the love and adventure of your wedding day. We’re full-time filmmakers and have been making wedding films together since 2013. Your wedding is a once-in-a-lifetime event, and we want to be there to capture every laugh, kiss, and crazy dance move. We love to travel and are available to shoot weddings worldwide! 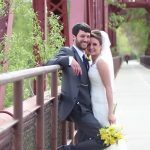 Mark and Kelly did an AMAZING job with our wedding video. They were present all day to record without being in the way and the end result was fantastic. Everything from getting ready through the send-off was set to a 3 minute song. I don’t know how they were able to get it all in, but they captured the excitement, the details, our close up moments. I genuinely love watching the video over and over again. Now, years later, I still watch it regularly because it so perfectly captured our wedding day. Thanks Mark & Kelly!!!!!! 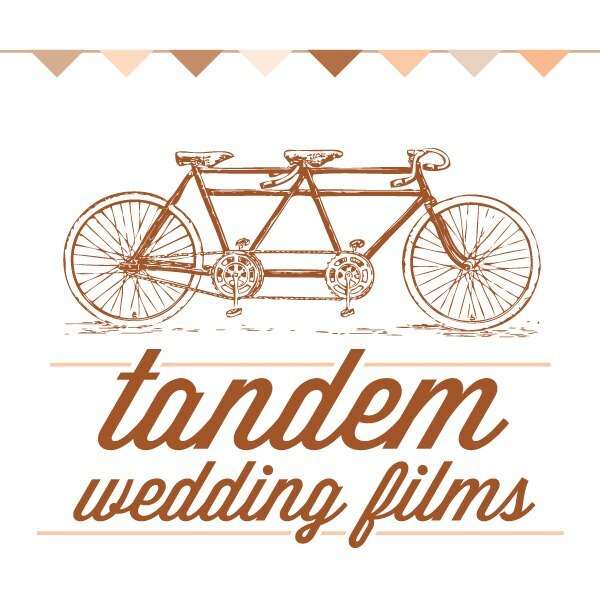 Tandem Wedding Films was awesome! They were so easy and fun to work with. We absolutely LOVED our wedding video! 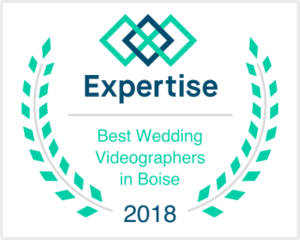 I cannot begin to express the delight that we had in viewing our wedding video made by Mark and Kelly with Tandem Wedding Films. 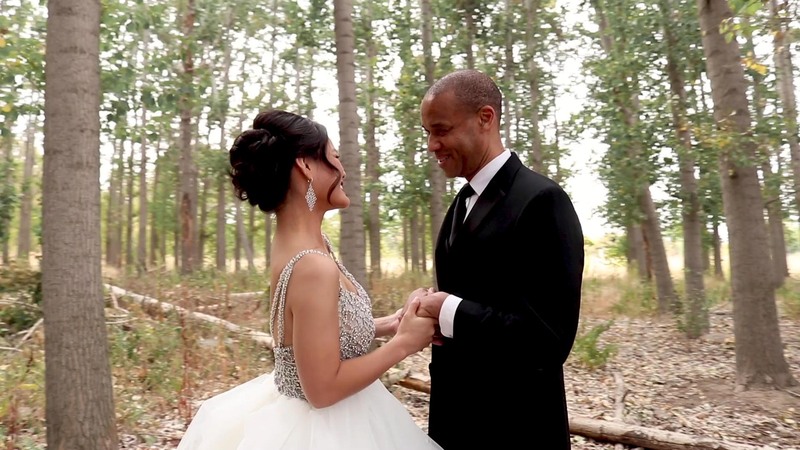 We were blown away at the concise video that captured literally every part of our wedding. The video was PERFECT. My wife and I have watched it probably 100 times – and we watch it once a month on the 24th (the day we got married) just to remember. If I ever get married again (and I hope I don’t have to), I would hire them again in a second. Value to the extreme. They are great! 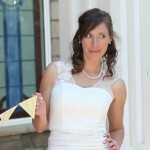 Tandem Wedding Films was by far our favorite vendor that we used. They really captured our personality and all of the little moments from the day. 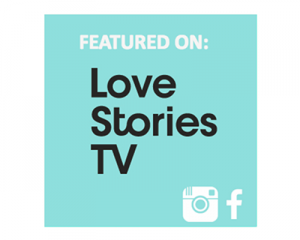 We loved the video that was made and have received so many compliments as we share it with family and friends. I never knew how much a having a video would mean, but it captures the joy of the entire day that went by so quickly. I give this company my highest recommendation; it’s totally worth every penny to have something that captures your joy and love forever. 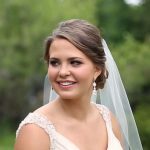 Book Tandem Wedding Films if you are looking to capture cherished memories! They are amazing people to work with and took the time to get to know us as a couple. We are so thankful and lucky to have stumbled across them. They truly made our big day something that we will be able to look back on fondly for the rest of our lives. Interested? 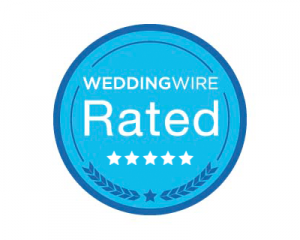 We’d love to hear about your wedding! Send us a message and we’ll get right back to you.